Six Primrose is a feature documentary following the lives of five individuals connected to the Dartmouth North Community Food Centre. A Dartmouth reception and screening of the film is scheduled for Thursday November 8th at 6 pm (screening at 7pm) at Alderney Landing Theatre. Tickets are available online and a waitlist is being kept. Another public screening is being held at the Dartmouth North Community Food Centre (6 Primrose, Unit 140). To be updated about screenings, please subscribe to our mailing list and select Six Primrose. Six Primrose, a nod to the Community Food Centre’s civic address, chronicles the dramatic impact that access to healthy food, a social network and empowering programs have had on individual lives and the community as a whole. It was directed by award-winning filmmaker John Hillis of Truefaux Films, who spent three years immersed in the community. 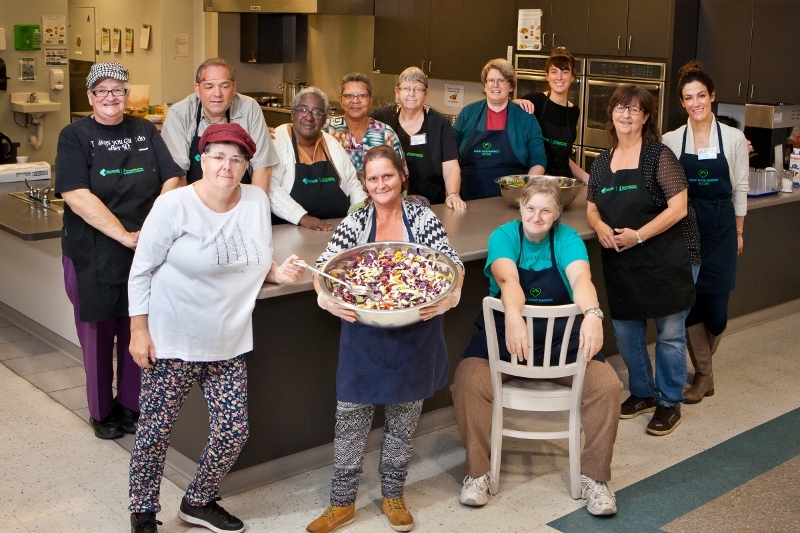 The Dartmouth North Community Food Centre opened its doors in 2015 through a partnership between the Dartmouth Family Centre and Community Food Centres Canada. 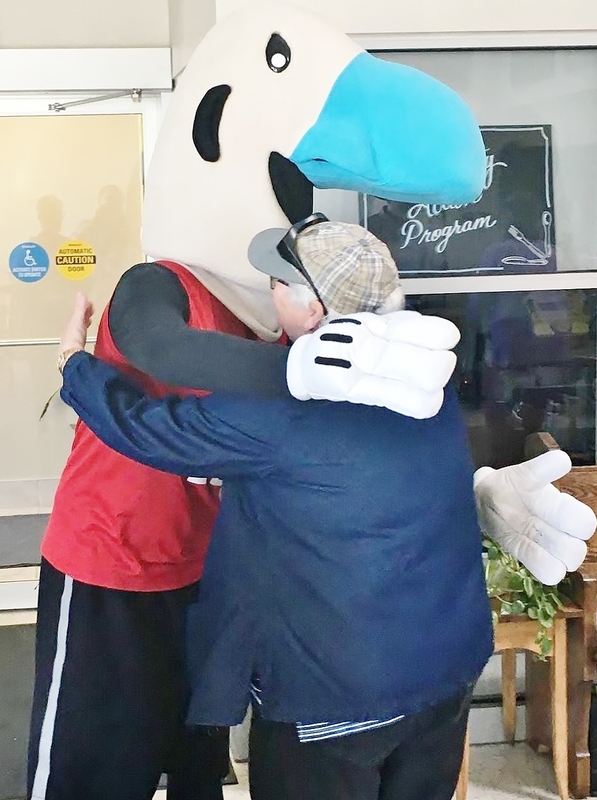 The welcoming community space seeks to address issues of poverty, food insecurity, and social isolation affecting the community. 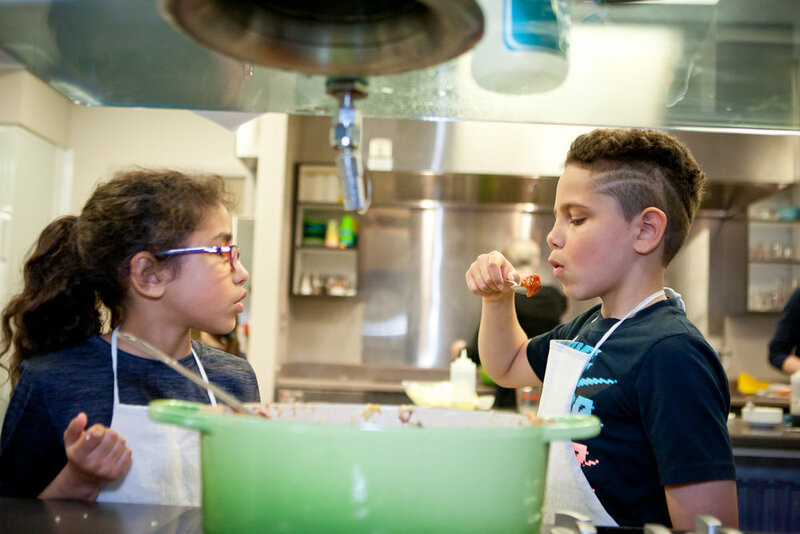 Programs include nutritious community meals, cooking classes for all ages and a 20,000 sq. ft Community Farm. To learn more visit www.6primrose.ca.